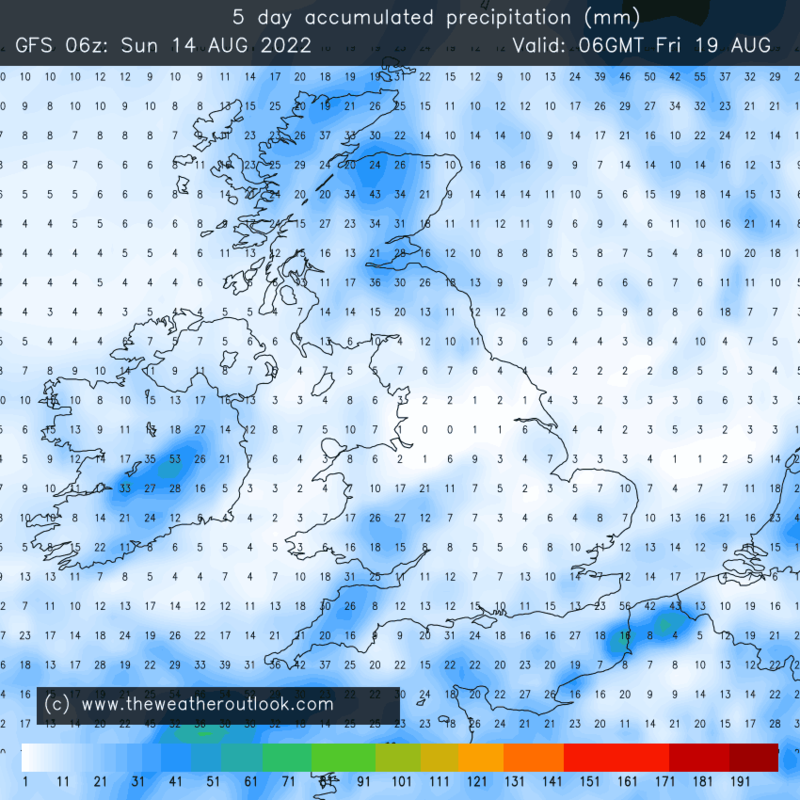 Aggregate rainfall forecasts from the GFS, Arpege and Icon computer models. The GFS charts are for 5 and 10 days ahead The GFS is a global model run by National Centers for Environmental Prediction (NCEP) in the USA. The Arpege and Icon charts are for 1, 2, 3, 4 days ahead Arpege is a high resolution model run by Meteo France. Icon is run Deutscher Wetterdienst (DWD). GFS updates 4 times each day using 00z, 06z, 12z and 18z data. Arpege updates twice daily on TWO using 00z and 12z data. Icon updates 4 times each day using 00z, 06z, 12z and 18z data.